The new year is bursting with new possibilities--so what better way to get organized and get things done than now, right? 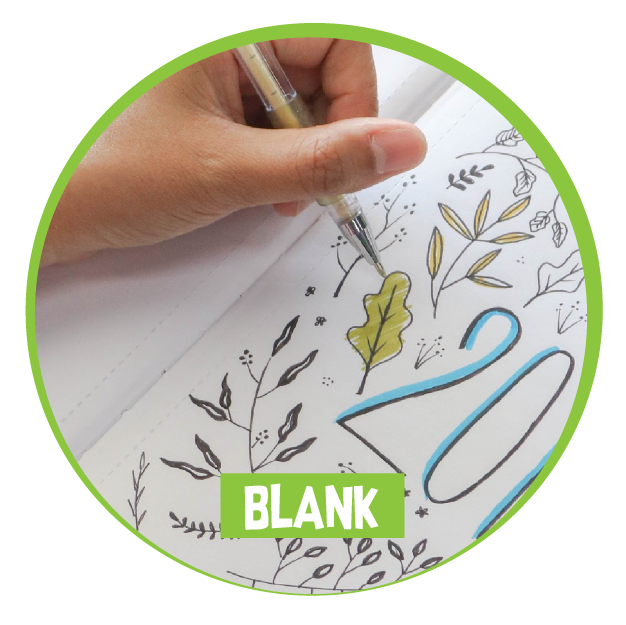 Whether you want a new home for your plans and goals, your sketches and doodles, or any creative idea that may be born this year, we have the perfect companion journals for you! 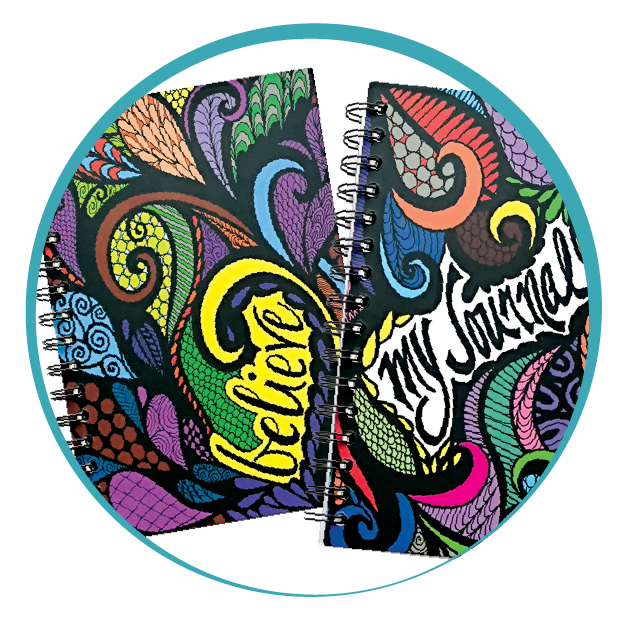 Let your thoughts flow on the pages of these whimsical journals. 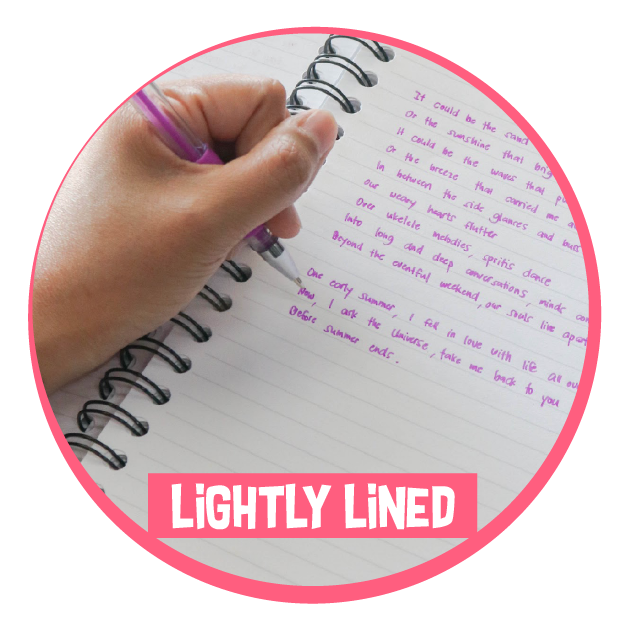 Featuring durable hard covers and 200 lightly ruled pages, these notebooks will make an excellent home for all your notes, thoughts and musings, and any scribble that matters! 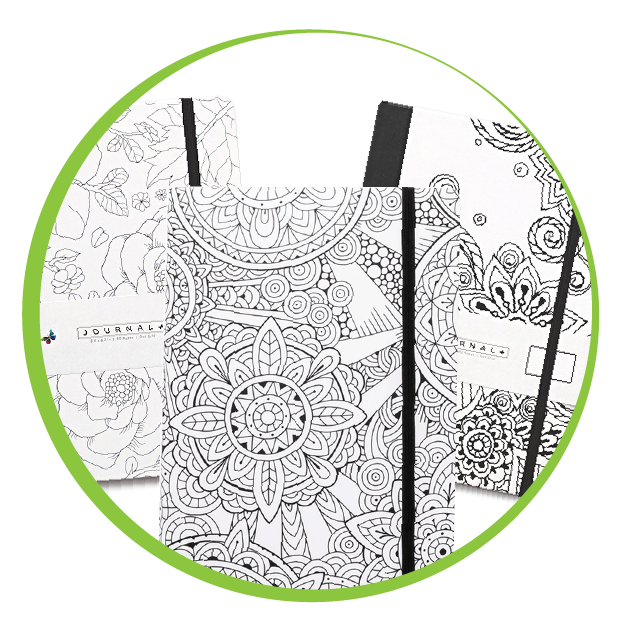 Head on to ColorIt.com and use the code 2OFFJOURNAL upon checkout to get $2 off your ColorIt journal. Keep your plans and goals for the year sleek and stylish with ColorIt’s dotted journals. 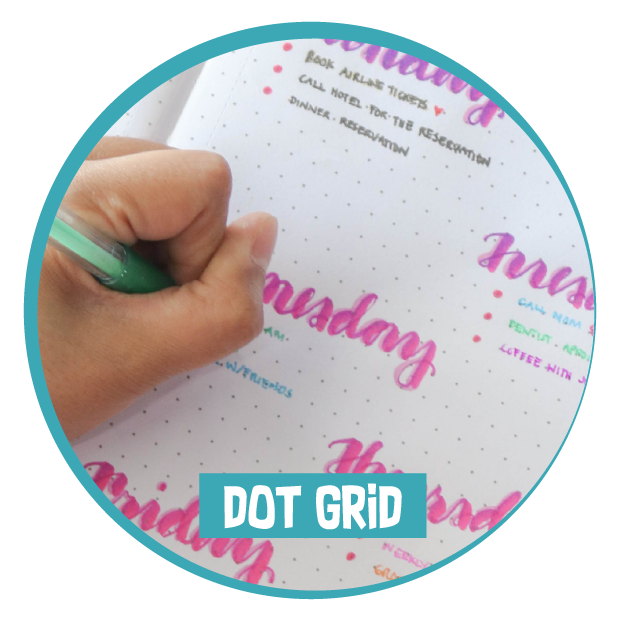 Our collection features 160 dot grid pages that are great for setting up your monthly, weekly, or daily bullet journaling spreads, tracking habits and productivity, doodling, and more. They also come with cool extras such as perforated pages, ribbon bookmarks, and inside back cover pockets to store all your notes and cards. 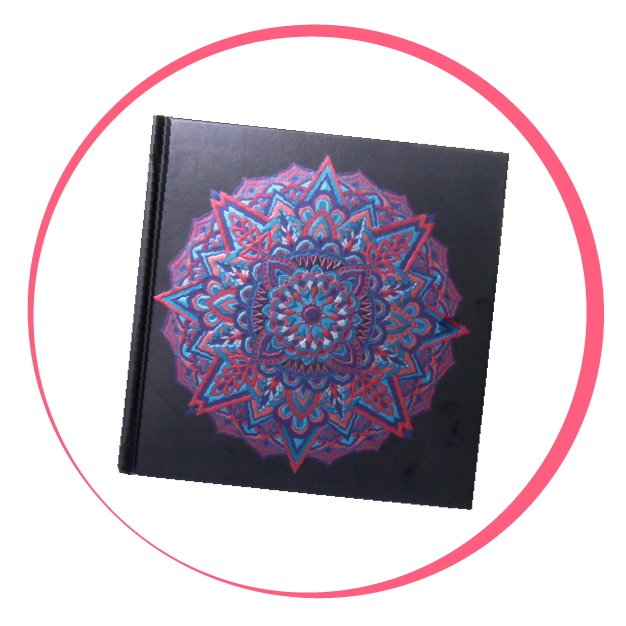 Whether you’re a savvy sketcher or just starting out a visual diary of your surroundings, our Mandala Sketchbook Pocket Journal will help you bring your doodles and drawings come to life! Its size makes it easy to carry around, letting you capture life as it happens. So what are you waiting for? Make 2019 your best year yet! Head on to ColorIt.com or Amazon and enjoy $2 off all ColorIt journals.